"The deadline is the start of the next year", seems that we reach the deadline. Any chance to see a 1.12 version? are you also working on a 1.11 version, or are you skipping 1.11? Looks like development on this mod may have been discontinued, unfortunately. For the folks asking about 1.11, I don't think the creator ever intended on porting it to 1.11. 1.12 was in the works but it may have been discontinued? I can help on those too! I've be waiting this mod to my server for ages since it glitched out on 1.10.2 if using OptiFine and I was never actually able to test it. But I except that 1.12 version will fix those problems! 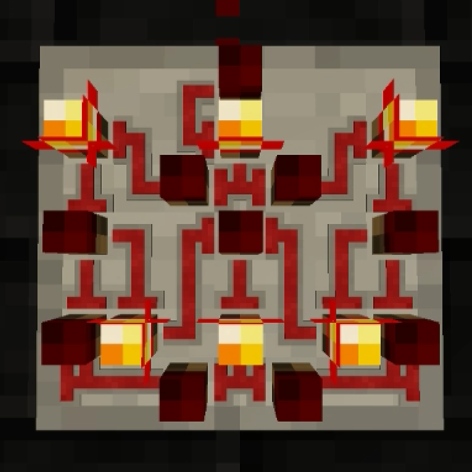 It would be nice if the circuit could accept bundled cable from project red to allow multiple connections on one side of a circuit. As well as enderio redstone color conduits. Hi there. Love your mod, and was wondering if you have a timeframe for 1.12 compatibility? Thanks and thanks for your mod! Super Circuit Maker incompatible with Optifine HD. Plz Do For 1.12 . I have over 200 Mods for 1.12 . It looks like SCM is incompatible with Optifine. These mods will not work together and MC will crash after placing SCM blocks on the ground. Optifine needs to be disabled before you'll be able to use SCM. I have experienced this same crash. 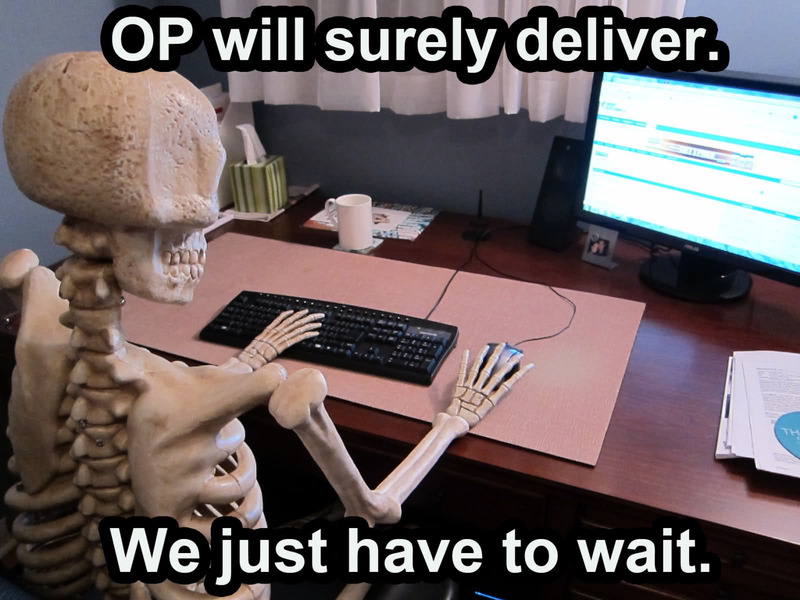 It's a shame that between the OF devs and the SCM dev that they aren't able to make things work together. is 1.11.2 compatibility coming soon?